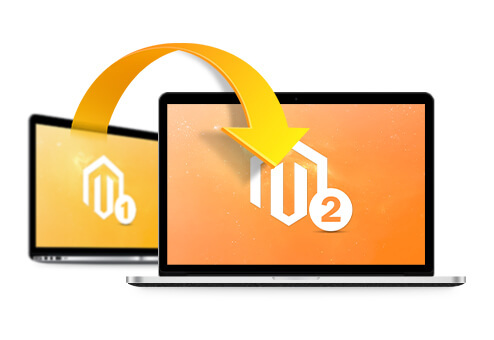 Embrace the power of Magento Commerce 2.2 – The #1 digital commerce platform for performance, scalability, and growth. Magento 2, released in 2016, has come a long way since then. It’s high time in 2018 to consider taking a leap to Magento 2. Isn’t it? This has been unanimously proclaimed as the most popular eCommerce platform for the millennial generation. Its flexibility and scalability are the major pillars offering endless innovative possibilities to the end users. This upgraded version of Magento is the most effective arsenal you can flaunt to woo your customers. It’s the perfect answer to every online store. 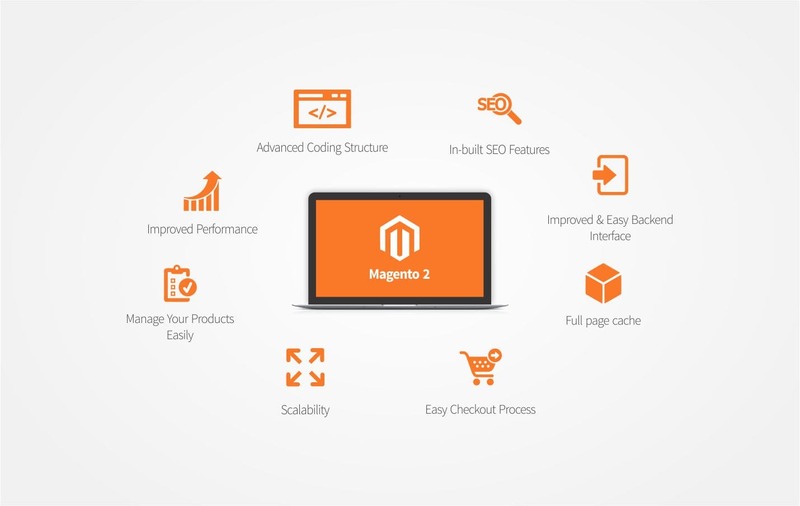 Better and automated eCommerce solution with improved user experience is the core to Magento 2. It is a game changer in the eCommerce ecosystem. 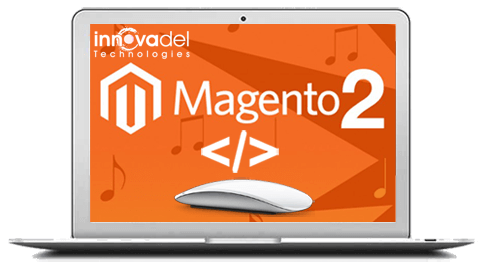 Having already sailed several small and big players through to the roller coaster ride of Magento 1 to Magento 2, we, at Innovadel Technologies, has been a trusted name in the landscape of online commerce. Constantly sprucing up our knowledge base has been behind our solid foundation and our expert squad of Magento mavens are our greatest asset. This winning combination of expertise and knowledge is the cause of our success story. Unlike minor Magento upgrades like upgrading from Magento 1.9.3.4 to 1.9.3.6, which is a fairly straight forward undertaking, migrating from Magento 1.x to Magento 2.x is a far more involved process. Custom themes and functionality will need to be migrated over and integrated with the new codebase, which differs substantially from Magento 1. There is no way of getting around it. It is a big job and whilst Magento do provide a couple of migration tools to help migrate existing custom and product data, migrating your themes and functionality is very much a manual process. Careful PLANNING and ANALYSIS are the key elements of every project success. That's why we deliver only individually tailored migration solutions. The solutions that will enable you to reach new heights with the revamped, more advanced platform. Planning: We love meeting our clients in the discovery workshop. It’s a great opportunity for you to tell us what you want from your project and get all your ideas out in the open. Our passionate team will work closely with you to review complete website including frontend, backend, third party modules, customisations etc. Through our process you will be aware of project timelines and cost well ahead. Design Migration: Now we’ve established what you need, it’s time for us to start to make your ideas come to life. Since Magento 1 themes are NOT transferable to Magento 2, that is why we will implement a new theme or recreate a new custom theme from scratch depending on your preferences. - Build a brand-new and trendy design of your Magento 2 store. Migrating Custom Built Functionality: As you probably know, Magento 1 extensions and code customizations are not transferable to Magento 2. That's why if your M1 store has a lot of custom-built functionality, you have to recreate it for your Magento 2 store. That can be a massive undertaking, but our development team will eagerly do all this job for you! We will re-develop any Magento 1 custom features, so you will have exactly the same functionality on your Magento 2 website. Database Migration: Following the migration principles outlined by Magento, our developers will carefully prepare your store database and safely move it to a new Magento 2 installation. Migrating Advanced SEO Settings: In case you are using third-party SEO solutions, migrating to Magento 2 may carry some serious SEO risks. The reason is that SEO extensions and custom-built SEO solutions create an advanced SEO setup that can NOT be transferred with the standard Magento Migration Tool. That may result in losing important SEO values: e.g. custom URL formats, meta data templates, redirects, cross-links, markup tags, etc., which may seriously affect your site SEO performance. - efficiently optimize your current SEO setup for better website SEO results. Testing: Before your website is launched, our team of testers will work hard to ensure that your website is fully prepared, with extensive user testing as well as content preparation and optimisation. Launch: It’s time for all our hard work and planning to come together. We’ll work hard to make sure that your website launch goes to plan. Support Services: We’ve got a variety of support services available, including 24/7 assistance - so there’s always someone to speak to if you have any questions or encounter any problems throughout the lifetime of your website.